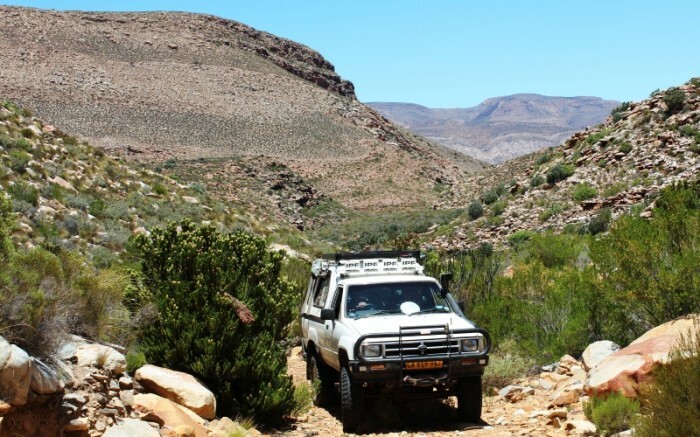 This trail starts just before the southern border of the reserve, crossing a sandy area with many Sweet Thorn (Acacia Karoo / Soetdoring) trees. Look out for aardvark holes along this section of the trail. 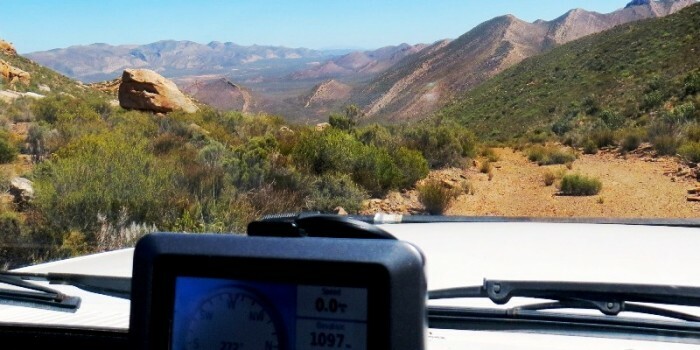 After crossing the Elandskloof watercourse, the trail runs parallel to the southern fence before starting a very long, but easy, climb to the top of a neck. At one section along the climb are signs of bad planning by the bulldozer operator who made this flower-harvesting road. From the top of the neck, the views are spectacular, including the Anysberg in the southeast and the Kaalpan in the distant west-southwest. Look out for the territorial klipspringers in this area. A rather steep descent into Groenkloof follows, again showing the signs that the bulldozer operator would have failed the test of sound route planning. Another easy but steady climb follows, before one descends into Waterkloof. The sandstone formations on the right-hand side are most interesting, in places reminding one of the Cedarberg. Once down in Waterkloof, the trail veers to the left following the edge of the watercourse. At one section, boulder hopping requiring good ground clearance is unavoidable. 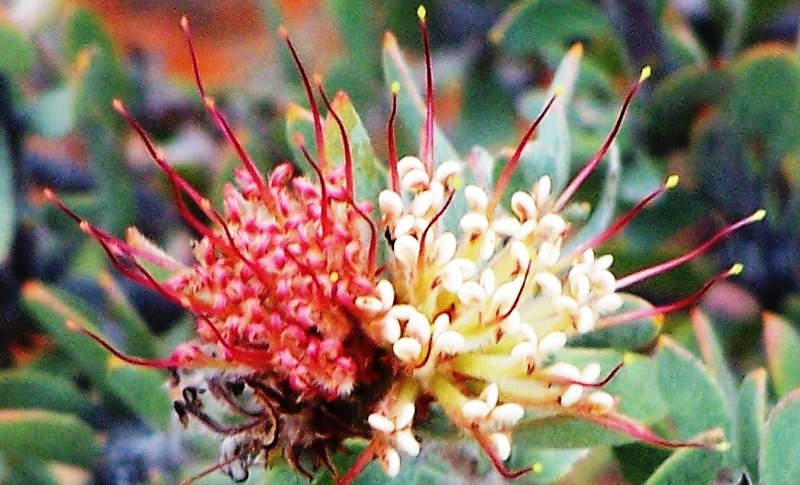 At the end of the trail, where veld flowers were collected, one is rewarded with several occurrences of the Witteberg-named fynbos species, Leucospermum wittebergense!